MINISTER LEO VARADKAR has said a new workplace saving system may be introduced on top of the state pension to encourage people to save for retirement. This new system could see employers obliged to contribute towards the new scheme, Fora reported yesterday. 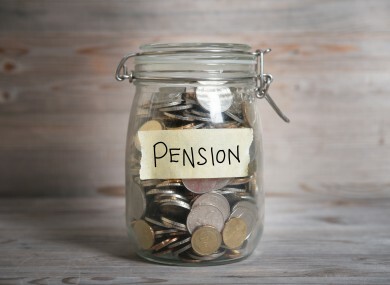 So we want to know what you think: Should all employers be required to contribute to their workers’ pensions? Email “Poll: Should all employers be required to contribute to their workers' pensions?”. Feedback on “Poll: Should all employers be required to contribute to their workers' pensions?”.